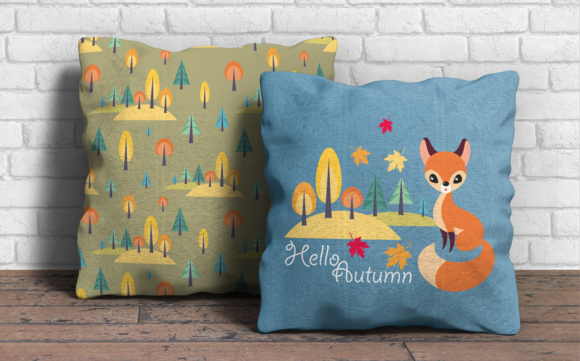 Purchase Autumn Woodland. 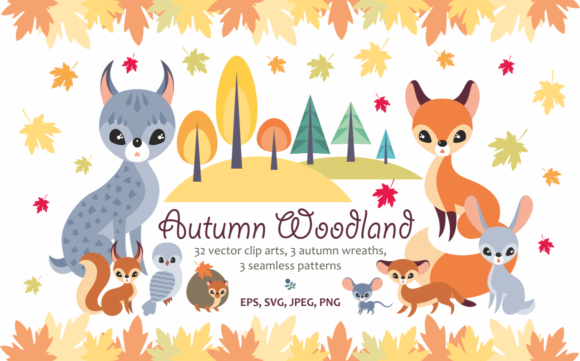 Vector Animals and Plants. Autumn Woodland. 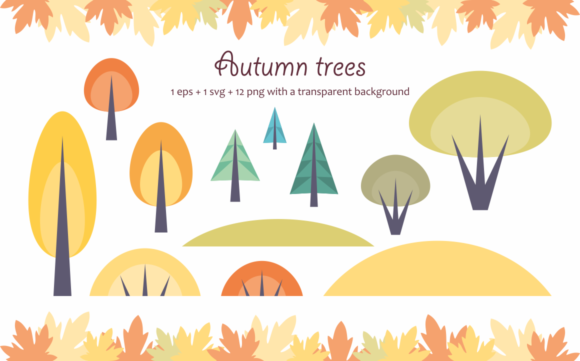 Vector Animals and Plants. 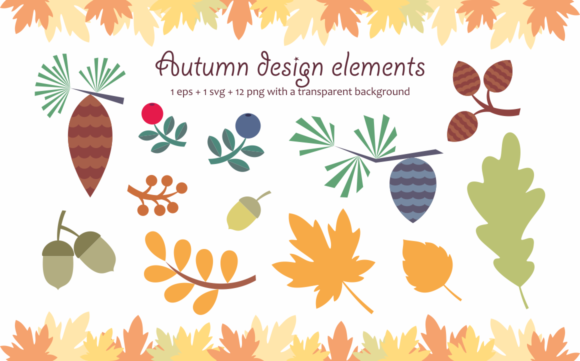 Home / Graphics / Illustrations / Autumn woodland. 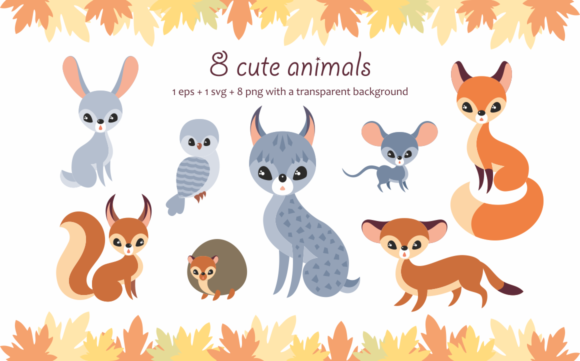 Vector animals and plants. 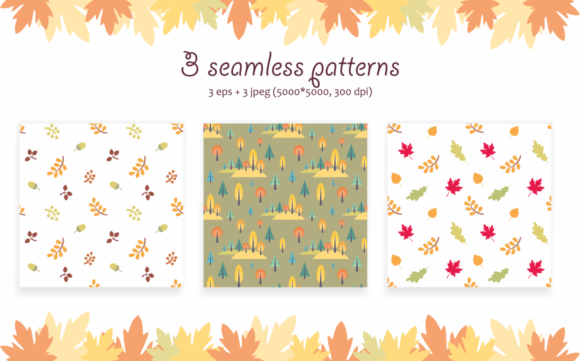 – 3 seamless patterns (3 eps files + 3 jpeg files). The vector eps files are easily edited. 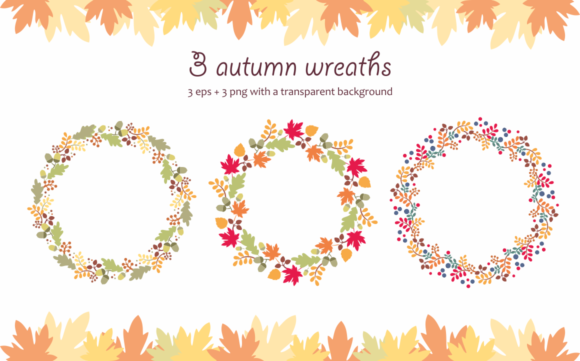 Can be used on various decorative purposes such as digital art prints, t-shirts, greeting cards, mugs. Illustrations made without use of gradient fillings. You can use them as templates for applique.